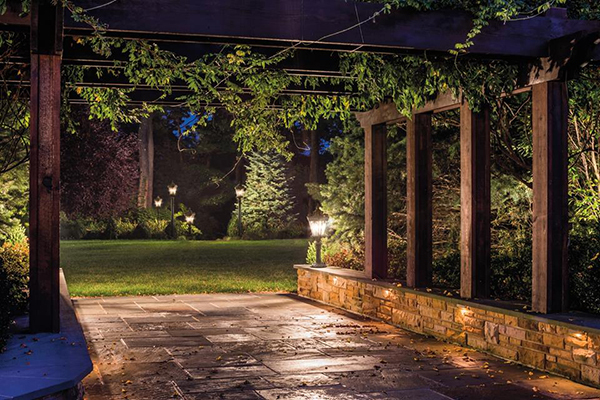 It might come as a surprise, but winter is the perfect time to think about Landscape Lighting for your home! With shorter days, it gets dark before most people get home from work, so it is a great time to consider lighting up some the areas around your house. 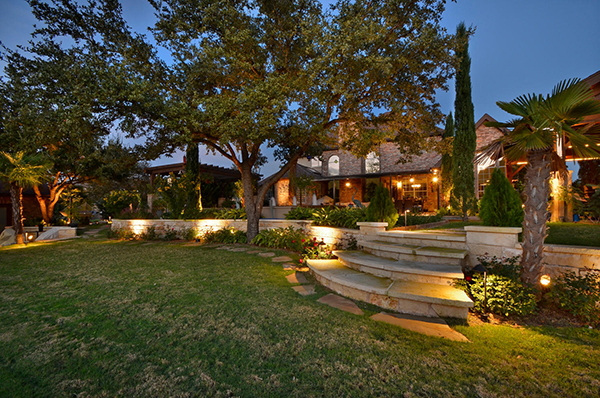 One of the best reasons to add landscape lighting is for increased safety and security. Path and step lights illuminate your traffic areas and a well-lit home helps to discourage any unwelcome visitors to your home at night. Another great reason is to increase the use of your outdoor living spaces after dark. 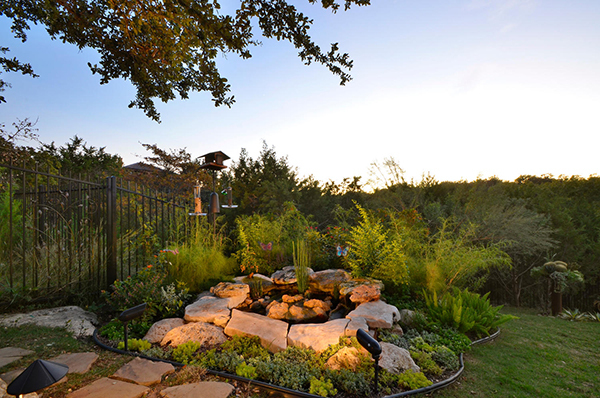 Our Texas weather allows us to enjoy the outdoors year round, so why not make your back yard a beautiful, well lit space to entertain? 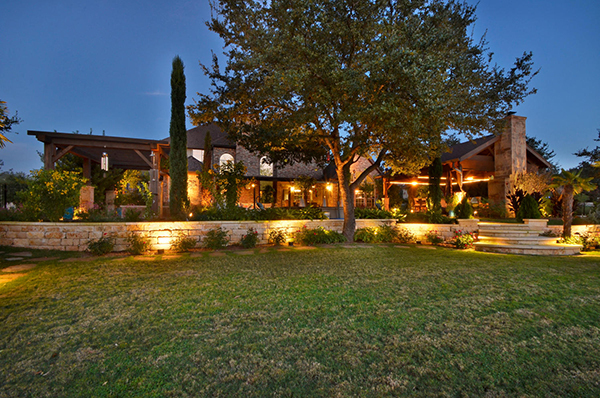 Additionally, landscape lighting will add beauty and value to your home. 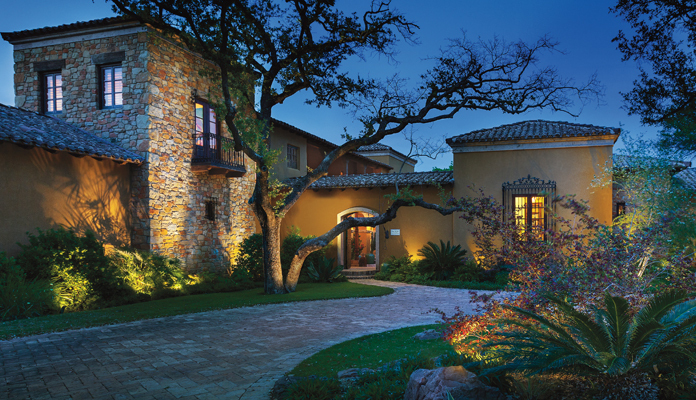 Just as your indoor lighting creates a mood inside your home, landscape lighting can also create a warm, inviting feel for the outdoor spaces surrounding your home. 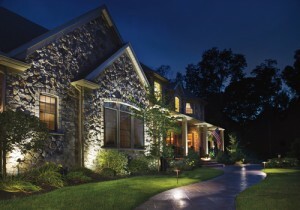 Let our experienced Legend Lighting sales associates assist you with the perfect landscape lighting plan for your home! We are happy to schedule evening consultations and demonstrate what can be achieved by placing a few landscape lighting fixtures in your flowerbeds and trees. Here are a couple of informative videos from two of our landscape lighting manufacturers to help you get started!